Kemble are a well respected British piano who were taken over by Yamaha. 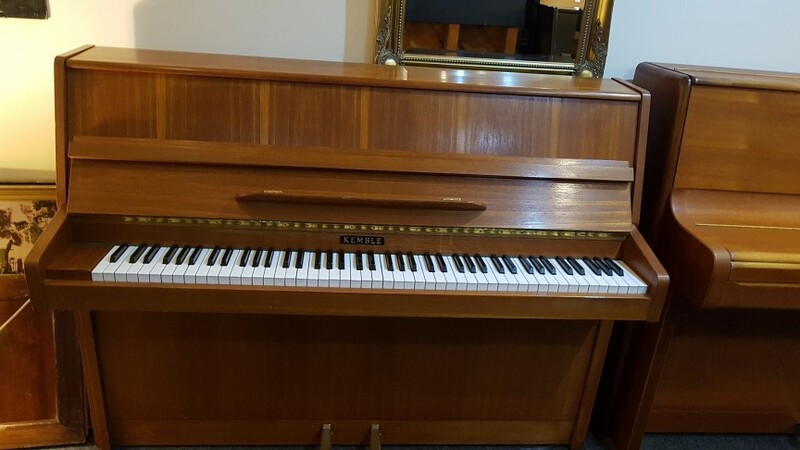 This example is in a mahogany case, with a full clean 88 note keyboard , and a light even touch. We provide a 12 month GUARANTEE, FREE local DELIVERY and first TUNING.